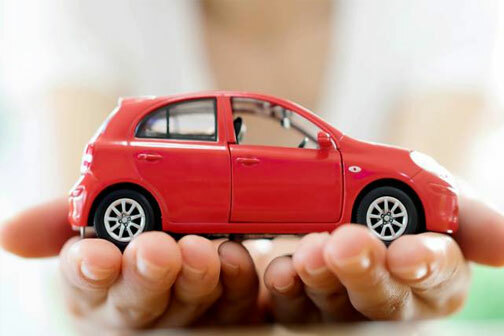 The decision to own a car should be well researched but not a difficult one to make as it is an asset that relieves you of your transport woes. With the numerous car options available in the market, it’s quite easy to be an owner of the vehicle of your dreams. Our car loans give you the flexibility to select an ideal car through our hassle-free finance options.